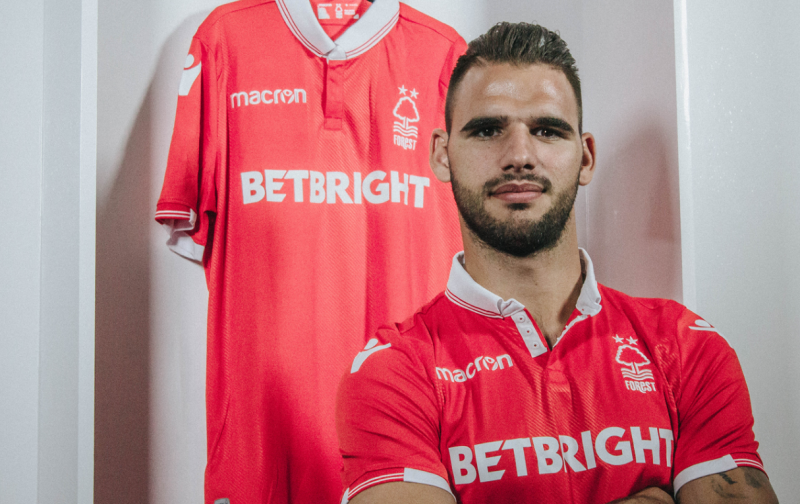 Greek midfielder Panagiotis Tachtsidis arrived on Nottingham Forest back in September as another free signing deal from Olympiakis, but he’s yet to make a single appearance for manager Aitor Karanka in the 2018/19 Championship campaign. Reports in Italy have claimed this week that the 27-year-old is in the country and is set to sign for Lecce, with an official announcement being expected as soon as the player completes and passes his medical. 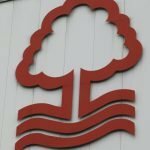 Outlet Leece Prima claimed yesterday evening that he had arrived that day to meet with officials from the Serie A side after agreement had already been struck between both clubs over a deal. It seems the consensus is that his English adventure just hasn’t worked out how anyone had originally planned, so the decision has been quickly taken to move on and part ways, and Italy is an obvious destination for him having spent a large portion of his earlier career in their divisions. Whether there’s anything concrete later today remains to be seen.